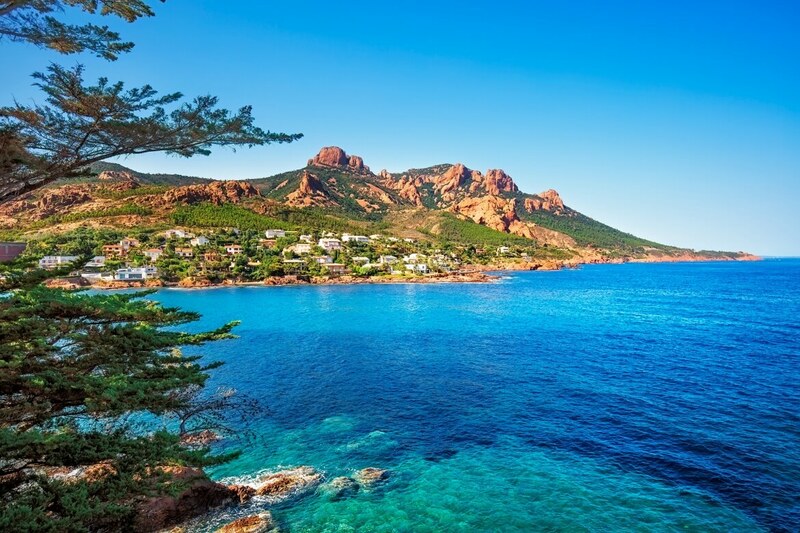 A unique itinerary allowing you to visit Sainte Marguerite Island and to discover the Esterel Massif. Duration of the cruise : 2 hours. Bicycles, scooters, harpoon fishing and drones are not permitted on Sainte Marguerite Island.